take a closer look, just take some effort to dust it a bit, it will be spotlessly clean. 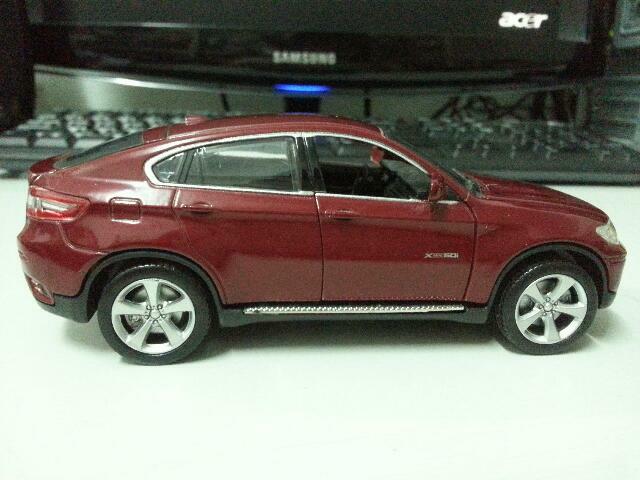 How I wish to own a real BMW X6. 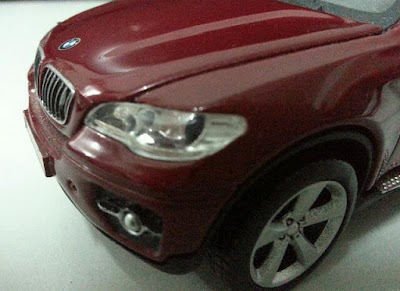 My better half bought it for me so that I could visualise having a real one and apply the Law of Attraction to make my dream comes true. Hope it works !!!! Ha ha...Focus hard on the law of attraction and it will come true! Have a happy day! Tsk! I was tricked up till the 3rd picture with the keyboard in the background!